Bake 10 minutes at 450°F. lower heat to 350°F and bake an additional 40 to 45 minutes. 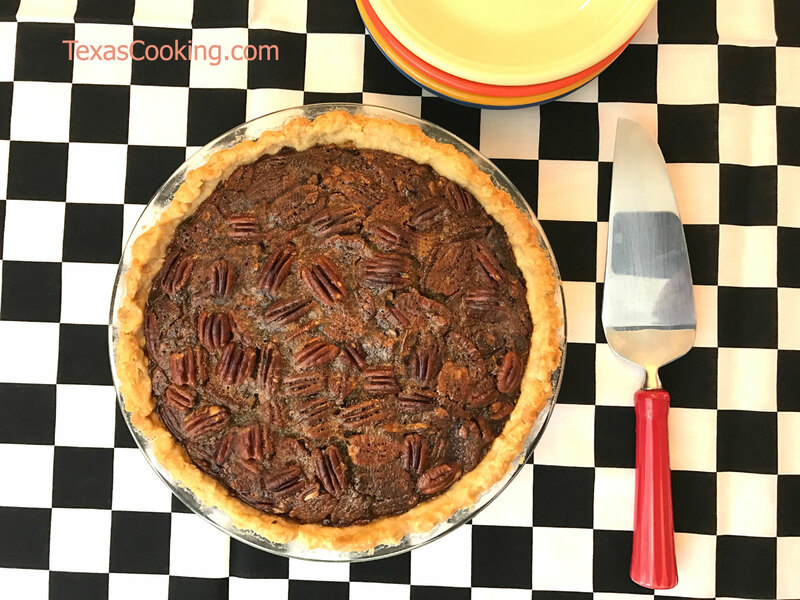 Note: You can use pecan halves arranged in an attractive pattern for the top layer if you like, but people will remember this pie more for its taste than its looks.